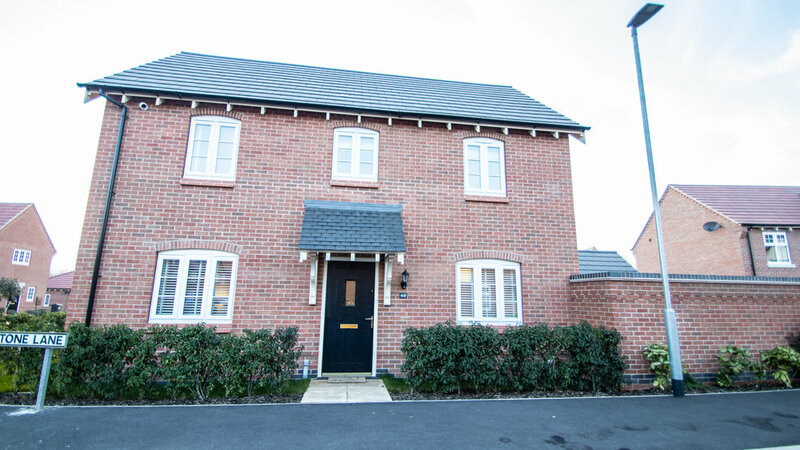 Hortons are pleased to offer this superb three bedroom detached home built by Davidsons Homes and set within walking distance of the beautiful Sence Valley Forest Park and Woodstone Community Primary School. 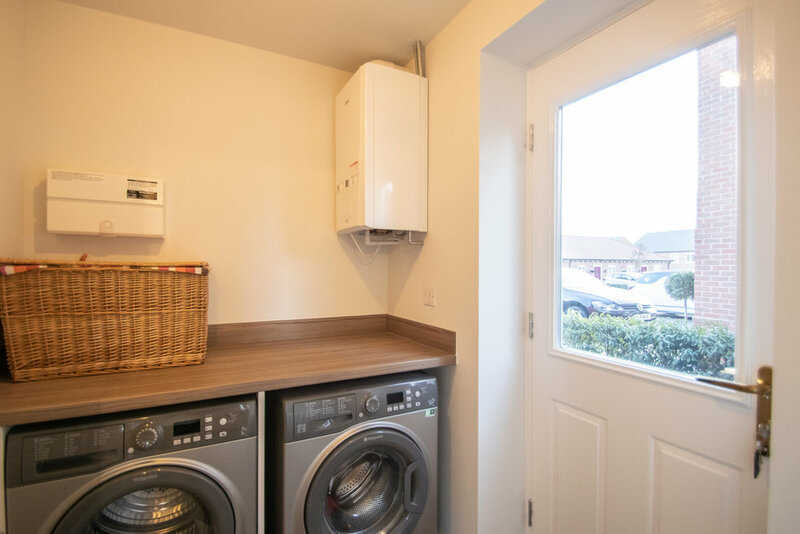 Offered with no upward chain, this immaculately presented home offers great living space with the living kitchen being the hub of the home with integrated appliances, patio doors leading to walled garden. Entrance Hall, generous lounge and utility, WC complete the ground floor. 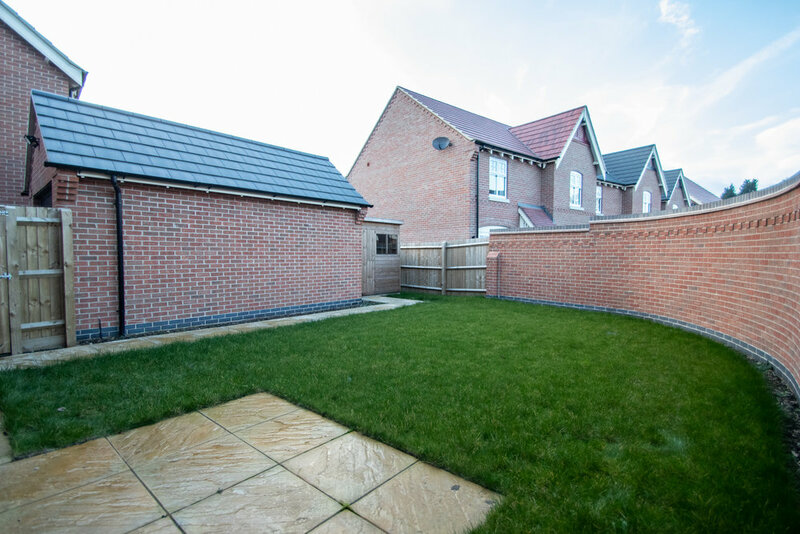 First floor having three bedrooms, family bathroom, master en suite and fitted wardrobes. 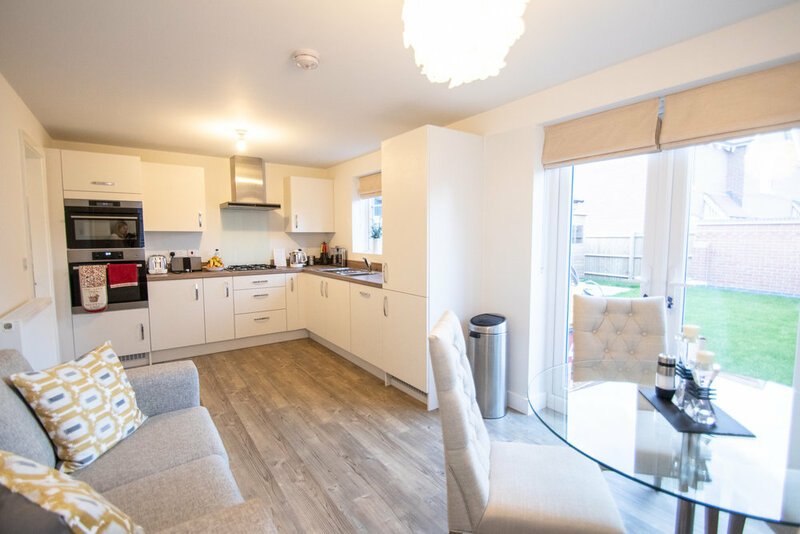 The vendor has advised the property had an upgraded package when purchased through the builder on flooring and fittings at an extra £5000. Outside private garden to the side, which is walled and landscaped making it very secure. Detached garage with power & light and driveway for ample off road parking to the side. Still within it's 10 year NHBC warranty, this beautiful property has all the benefits you would expect from a luxury modern home. 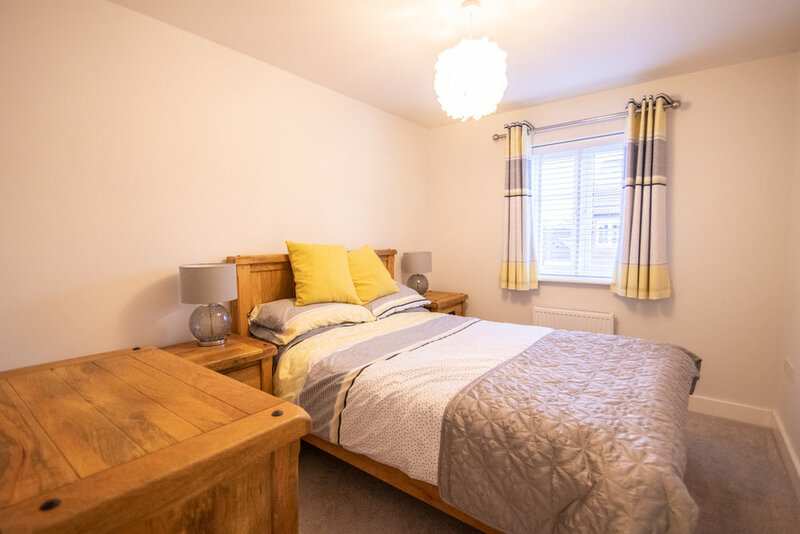 Ravenstone is situated within the National Forest and has easy access to many wonderful walks and amenities and lies between both Ashby-de-la-Zouch and Coalville town centres. The village enjoys a range of local amenities including; a highly desired local primary school, village church and whilst having ease of access to the M42 with links through to the M1, M6 and M69 motorways and all major Midland towns and cities as well as East Midlands and Birmingham International Airports. Vendor comment: "End plot, private and not overlooked"